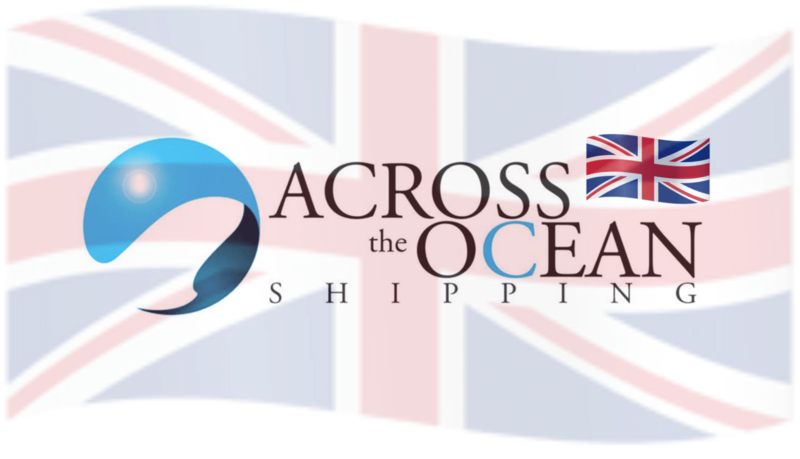 Across the Ocean Shipping's team is focused on providing the best tailored solution for each shipping requirement. The company will always strive to achieve the best freight rates whilst always ensuring secure handling and safety of your cargo. Throughout the multi-lingual company you will find experts in each service division, available to share their knowledge and give advice on all of your shipping needs; whether you need advice on ocean shipping, migrating a major project site, clearance at the Australian Border or even shipping to China. Across the Ocean Shipping will always ensure you are engaged with trusted logistics professionals to handle all your shipping requirements. From anywhere to anywhere. Without the fuss. Whatever your business, we have the solution!